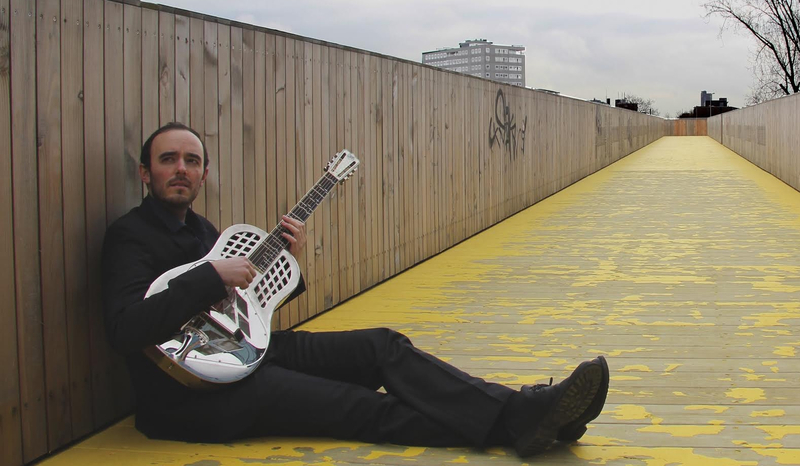 The last two album reviews featuring just intonation were John Schneider’s Harry Partch and Ben Johnston recordings. Through his MicroFest Records label comes this excellent album by American-born guitarist Elliot Simpson. If you’re not familiar with MicroFest, “Grammy winning producer John Schneider and Grammy nominated pianist Aron Kallay, themselves critically acclaimed performers of ‘microtonal’ music, created MicroFest Records to share their love of exciting repertoire that is simply unavailable anywhere else” (MicroFest). This album is no exception and is extraordinary for its music, the instrument, and quality performances by Simpson. 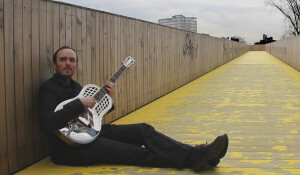 For more information on the album read the full liner notes online at MicroFest – The Wayward Trail. 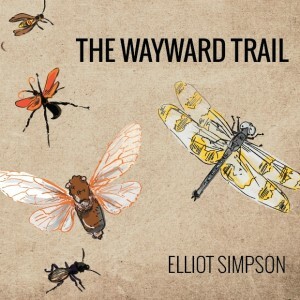 The Wayward Trail by Elliot Simpson ranges from beautiful soundscapes to rustic dances and is filled with the mysterious harmonies of the unique just intonation guitar. The best thing about this album is not just its contribution to new music but the absolutely wonderful listening experience it gives to both new music fans and general listeners. 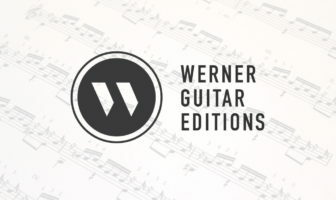 I’d be hard-pressed to find a more interesting and engaging new music guitar album.